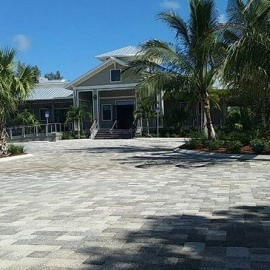 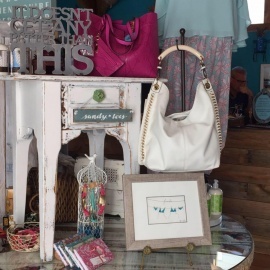 Bellsa Isola Boutique is a women's fashion boutique on the beautiful island of Sanibel off the Florida coast. 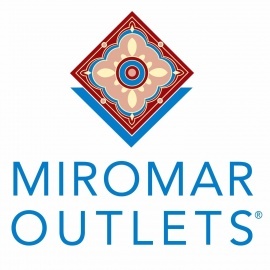 We carry a great variety of chic fashion trends for both the young and the young at heart. 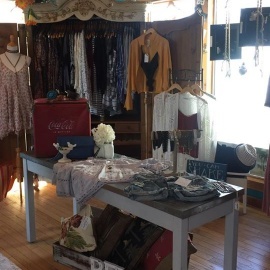 With our unique and fun styles from designers around the world, clothing, shoes, beachy gifts, jewelry, and home goods...there is sure to be something eye catching for everyone.